RPE Skeleton Ballista and Mage Knight Skeleton (6-Month Tale of Gamers Challenge) | Azazel's Bitz Box. 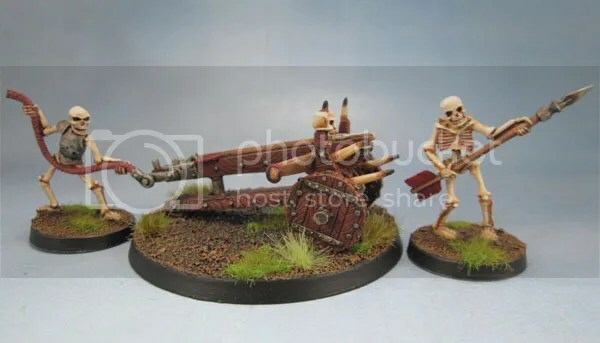 It’s unusual that I actually manage to start and finish something this quickly, though it helps that both of the kits I reviewed last week are pretty simple, and fall into two of my natural “speedpaint” categories – that of skeletons and simple fantasy war machines. Even though I was out of town for most of the week, I still managed to finish them off today – the ballista and crew in the early hours, and the Mage Knight model that I’m using for a commander just after lunch. Add a few hours for varnish, flock and tufts, and they’re done! My second unit of Undead for the month’s challenge. Now I better get some Gondorians painted in the next fortnight! 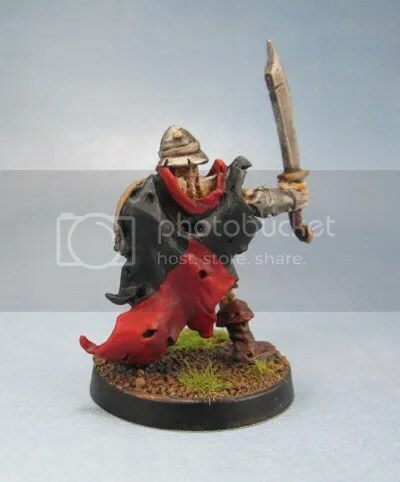 The Mage Knight model has a very “Oldhammer” feel to him in terms of his sculpt, pose and details, such as the integral shield. He really feels like one of the undead from late 2e WHFB to me, and is a lovely sculpt that I have no hesitation recommending that interested parties pick up. Especially given the cheap price of only £2.50. I really do like this guy. As his shield is smaller than the usual plastic add-on, I wanted to do something a little different with his shield, so went for a red field and a simpler, “scratchy” skull painted on using Dorn Yellow with VGC Off White over the top. I gave his cloak a per chevron field, (with a little red trim at the top edge) without a device to maintain a strong link to the colours of the Undead army (Black, Red, Brass, Iron and a bit of Aqua via the verdigris) especially since the other models in this batch don’t really have much gear with which to maintain that link. The per chevron is also a little more interesting for a cloak than the usual halved or quartered that I’ve done in the past. RPE Skeleton Ballista with crew. The Ballista had a little secret that I only discovered while working on the metal bracings and studs on the wheels – there’s actually different detail on both sides, with a slightly more ornate side and obversely less so. I guess you can make the machine itself a tiny little bit more or less ornate, or simply have the less florid details on the inside of the wheels. Naturally, I only noticed this when it was way too late, so mine are mixed – not that anyone will ever notice, so it’s cool. I’m not tearing the bloody thing apart! I’ve gone for woody colours here, keeping in the overall colour scheme of the army. 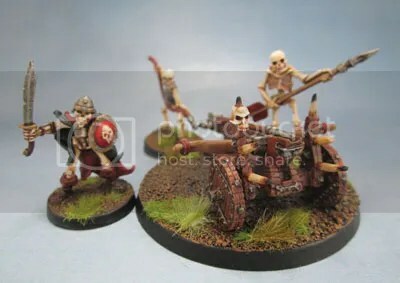 If the model itself was more explicitly “undead” then I might have painted the “bow” as bone (like the Skull Chukkas) but this way it’s a little more generic, so with a simple crew swap it can be used in almost any army on the table as needed. And a reverse shot of the Ballista and crew. 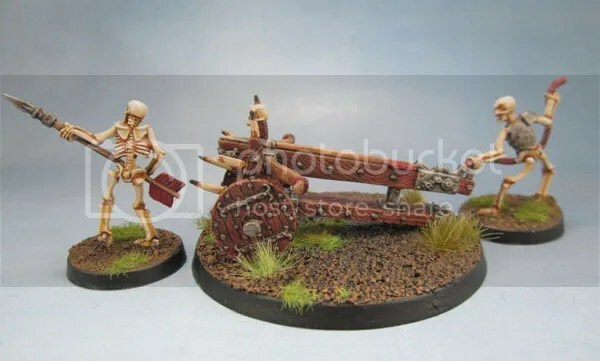 As I said before, the “firing rope” skeleton and the ballista needed some height adjustment (via bending and a 60mm GW base) to ensure that his rope could slip onto the firing peg of the Ballista. The two crew are quite finely detailed, though simple. The Ballista crew are very “flat” or 2-D castings, if you know what I mean – with very little that can be bent to make them more 3-d (as I have pretty much always done when it’s been an option). And the other ones. Less exaggerated than the “Oldhammer”. 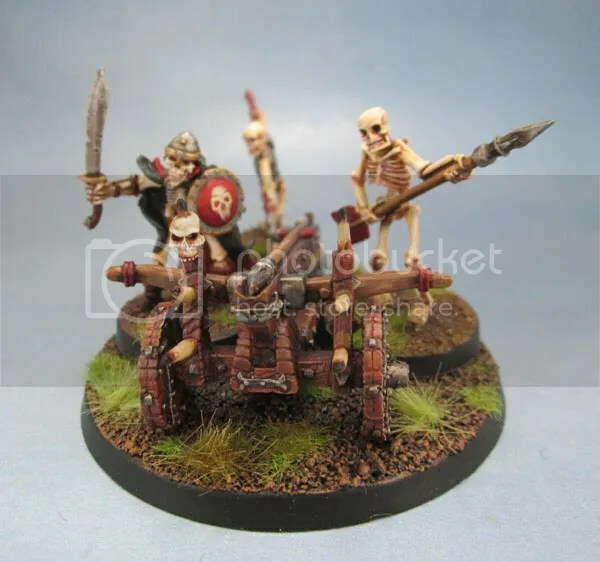 The faces don’t have the “evil eyes” of the “oldhammer”-era GW skeletons, though I’d hesitate to call them especially realistic either. I’d say that they were someone’s best attempt at doing “realistic” at the time, though – and that’s the better description of the style. 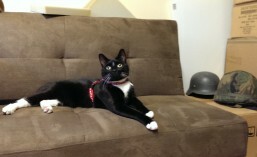 Hopefully you can judge for yourselves via the photographs. Still, it’s a great little kit for £6.95, especially when you’re used to GW prices. I should point out that I have no affiliation with RPE, etc and paid retail for these models. I’ll eventually buy some more of their lines regardless, as their models have a nice, old-school vibe, they’re nice blokes and their stuff is priced very fairly. Apparently they have a small-scale 28mm dwarfs Kickstarter coming up that looks like it’ll be worth my time to back, as I’m quite liking the look of their preview models. And as a tight unit. You can also see just how “flat” the crew are. 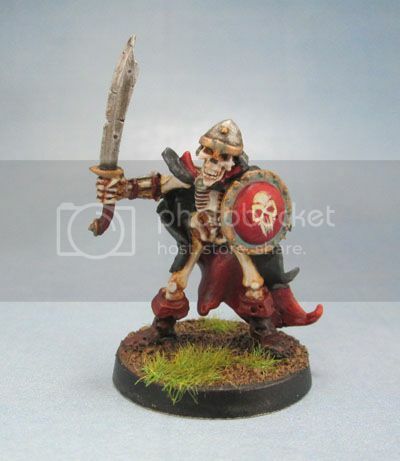 This entry was posted in Tale of Umpteen Gamers Jan-June 2016, Undead Army, Work in Progress and tagged Ral Partha Europe Skeletons, RPE Mage Knight Metal Skeleton 541, RPE Skeleton Ballista 02.190. Bookmark the permalink. Bloody lovely models mate. This close up pix look great. Even my wife and two year old daughter said WOW in a very positive way. Hehe. Thank you and your family very much for the kind compliment! 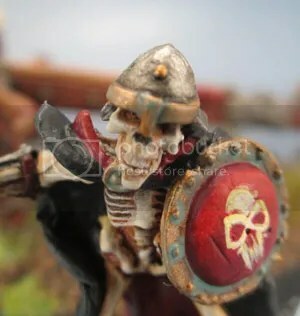 I’ve found the Brigade Skeletons today and so will take a bunch of step by step photos as I work on them as a tutorial that I’ll post up (hopefully sooner rather than later). Cheers mate. Please tag me when you do. I’ve found that I miss some bloggers posts which is really annoying! I check the reader a few times a day. Pingback: Review: RPE Skeleton Ballista and Mage Knight Skeleton | Azazel's Bitz Box. Very nice, I think I need that ballista for my undead, seeing how well yours has turned out. I had one made out of balsa wood, inspired by the battle in the 3rd edition introduction. This would make a great successor, it really captures the era. Thanks – this one is a no-brainer in a lot of ways given how cheap it is to pick up. The hardest part is simply knowing that it is a thing that exists! Very nice results. I am always surprised how much detail one can get out of the old Mage Knight range. Was this a prepaint or the metal collectors edition? I didn’t know they had a collector’s edition. (I don’t know much about Mage Knight at all, TBH). 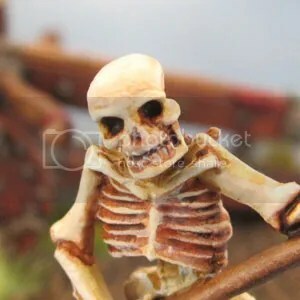 It was just a nice looking metal skeleton I found on RPE’s site. I think it was more of a limited edition range of metal minitatures, based on their soft plastic offerings. Without the often suspect prepaint quality the miniatures had a surprising amount of detail. Same goes for the D&D prepaints.